While there are a lot of benefits to consulting for small business in and all around the East Coast, many small companies first turn to a small business accounting consultant. Tri-State area companies often start out with a talented CEO, sales expert and someone with technical knowledge in the industry, but someone with a strong financial background may only come as an afterthought. 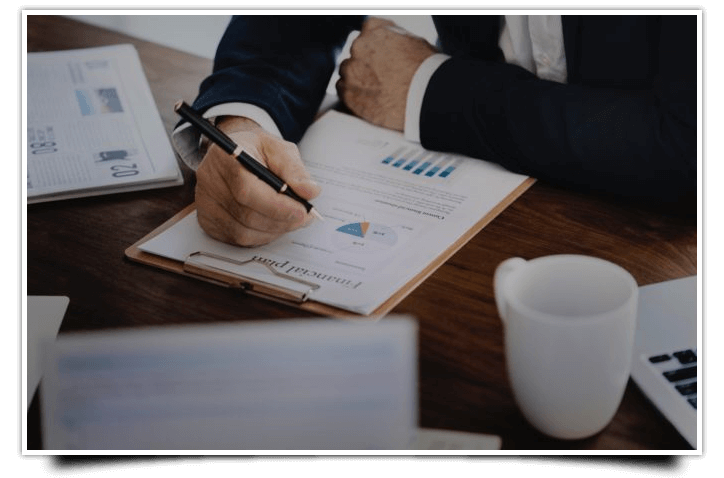 In fact, as a small business starting out, you probably cannot afford a dedicated finance expert — even though being on top of your financials is critical to the success of your small business. Even though you know how valuable it would be to understand where your finances are and what changes you need to make, shelling out another six-figure salary for an experienced, dedicated CFO is not always the smartest plan for a small business that is just starting out and trying to grow. Fortunately, thanks to Coachfirm, there is another solution. This is where Coachfirm can really provide a boost for your business. You don’t have to hire a dedicated CFO your business is not ready for when you can call Coachfirm to come in and help you benefit from our accounting experts with decades of financial experience. All of those financial issues that give you headaches just thinking about are well within the capabilities of a quality financial business consultant like Coachfirm. We may also be able to locate weaknesses in your financial plan that you are not even aware of. In addition, we can help you with longer-term solutions by giving you reliable advice for staffing bookkeepers or bringing on a full-time CFO when the time is right. Your financials are in good hands when you contact Coachfirm for your financial consulting services. We have helped countless small businesses get their finances in order and turn their cash flow problems around. We also think you’ll find that once you’ve seen what we can do for managing your finances, you’ll want to take advantage of our coaching and consulting expertise for many other areas of your business — such as in leadership development and marketing strategy. But don’t just take our word for it. We want you to see for yourself just how much insight we can bring to your financials and your businesses, and we’re ready to show you for free. Just contact us now to set up a free consultation call, and we’ll get going right away.